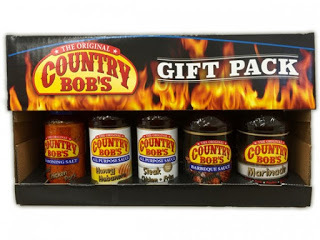 receive a Country Bob’s Gift Pack of Assorted Sauces and Seasoning. can use when making your Chicken Wings and Country Bob’s Sauce. Combine the flour, granulated garlic, Country Bob’s Seasoning Salt and red pepper in a ziplock bag and shake until well mixed. Add the desired amount of Country Bob’s All Purpose Sauce and toss lightly until coated. 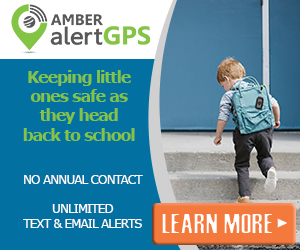 Click Here To Visit The Country Bob’s Website Today!